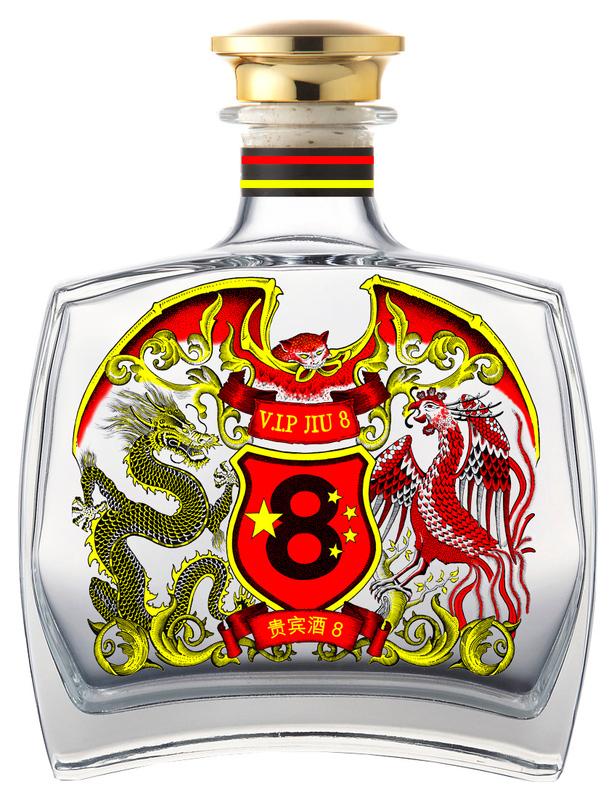 V.I.P Jiu 8: Historically, The Best Baijiu In The World! Coming soon V.I.P Jiu 8 and a true story that begins with a lost, undiscovered chipped and cracked wine cup that hid an astonishing secret dating back to imperial china and its longest reigning emperor. For the last 12 months we have worked tirelessly with expert, distillers, blenders and brewers in both China and England and after several successful small batch production runs can announce V.I.P Jiu 8 is now ready to go into full production. We plan to launch V.I.P Jiu 8 in August 2019, along with a fully functioning website and the full story that will clarify why V.I.P Jiu 8 is historically, the best baijiu in the world. 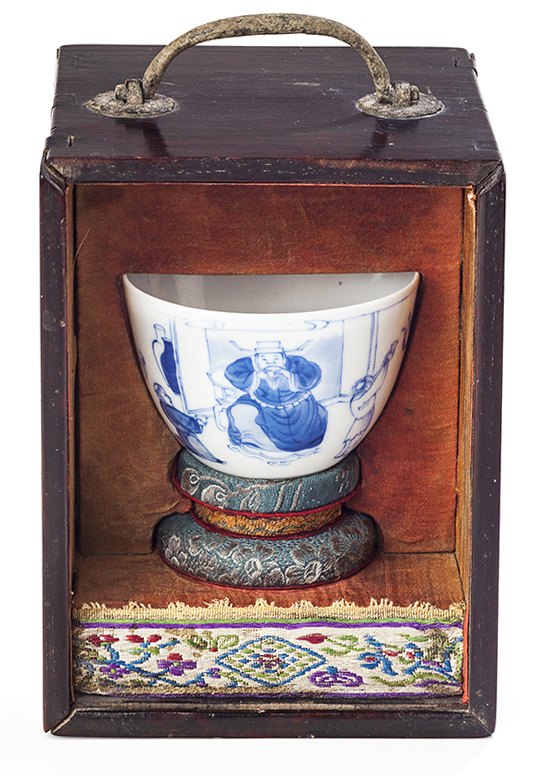 An extremely rare Kangxi mark and period imperial cup that hid an astonishing secret for over 300 years. A cup that once resided within the walls of the most powerful, mysterious and highest seat in the land. A Connection straight to the heart of imperial China and one of her greatest most celebrated respected emperors. Baijiu - V.I.P Jiu 8 Press Release | admin@vipjiu8.com | © V.I.P Jiu 8 ™ 2019 The UK's first commercially produced authentic baijiu.